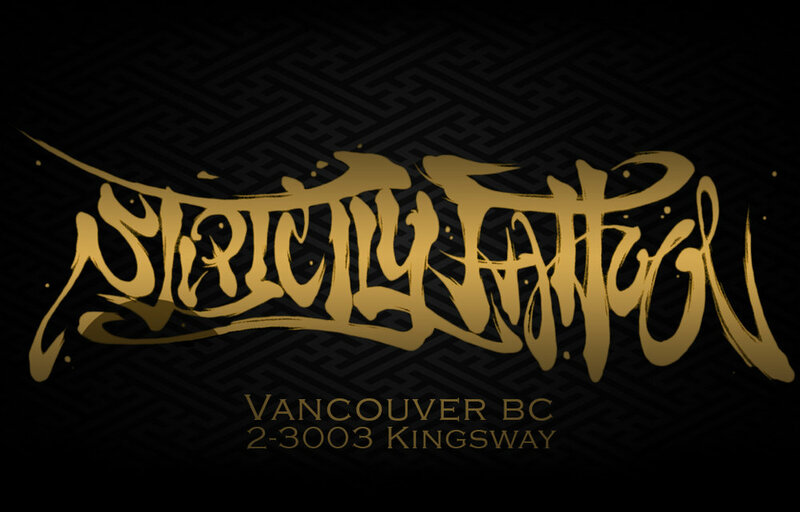 Strictly Tattoo Inc. is currently accepting applications for those interested in pursuing an apprenticeship under Horiryu I. Applicants must be drug-free, have no history of criminal charges, fluent in English and between the age of 19-23. Art experience is not required. If you are interested in being an apprentice, please send your resume to info@strictlytattoo.ca with subject line "Apprenticeship Application".